The third and final installment of of the Transformers franchise was expected to fail in many aspects all thanks to the previous installments. But will the third movie finally shut the mouth of the critics? 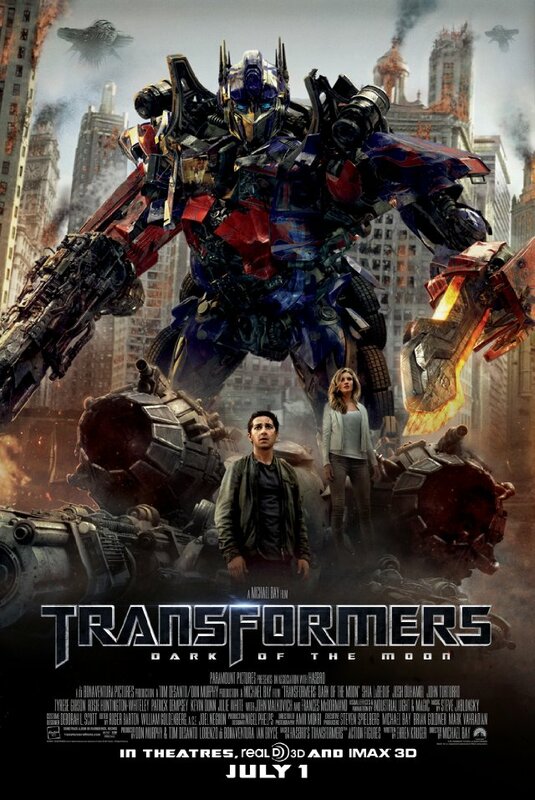 Or will it finally prove that Michael Bay is all about the explosions not the story? Find out after the jump. Let me just go straight to the point. I was not excited to watch the third movie of Transformers as I was not impressed with any of Michael Bay's films. But I got the chance to watch it earlier without the hassle of falling in a very very long line. Anyway, as expected, the movie lacks character development and the story was written poorly as if the writers were too busy with the "eye-candy" they forgot that a plot is needed. Sure there are lots of actions, explosions, explosions, and more explosions. But that cannot hide the fact that the story (if ever there really is one) was full of loop-holes. I believed that the story was sacrificed just to emphasize the "drama" of the humans fighting the Decepticons. If you are looking for eye candy and hot women, then this movie is for you. But if you're into an intellectual plot or just a solid plot to follow, then stay away from this almost three hours long crappy film. oh, do click the picture below. Is Google+ the future of social media networking?